The Ryzen 7 2700X is an octa-core processor that utilizes AMD SMT technology for a total of sixteen threads. This CPU is the top model of the new, 2nd-generation Ryzen processors. We're using a parametric filter for X470 ATX motherboards. Our compatibility and pricing engines will automatically select the best-priced motherboard that is compatible with the rest of the build. For memory, we're filtering for the best-priced 2x16GB or 4x8GB kit of DDR4 RAM with a heatsink. We've limited it to DDR4-2800 and faster speeds, as Ryzen CPUs scale well with higher frequency memory. Woah woah woah woah how long have you been building? Hi, I'm new to PC building! Been playing on a laptop for the entirety of my gaming career, and want to make the switch now. I wanted to know whether the parts you've included come with the necessary hardware to put everything together, such as mounting screws, cables, thermal paste, etc. or whether it's understood those will need to be bought separately. Otherwise I'm really excited to get started! Thanks! All the screws/cables you need are included with the parts. Please lose the blower style 2080. I know the parametric filters are going to prefer the blower style cards because they cost less but a noob wouldn't know any better. To take fuller advantage of the overclockibility. I've just looked into it, and it looks like it is, yes. As best I can tell, both "fuller" and "more full" are acceptable options, but "fuller" is much more common in books. Never been much for overclocking, and the AMD build is a little closer to the price point that I was looking for. Am I giving up much by going this way over the Intel build? How come you went with the 750 W PS if the build requires 400 to run? Wouldn't 550-650 be enough w/ power to spare? also keeping the % usage lower on your psu can reduce noise because fans don't have to ramp as hard. Many silverstone (along with some others) power supplies don't even turn on their fan until they are above 30% usage. I'm inclined to agree. Next iteration, so long as the power requirements don't go up, I'll look into switching to 650W units. Not sure exactly how much headroom they wanted for their OC. Hi! I have a Bitfenix Whisper M 750w. Will it be enough using it with a 9900k? I already have an Evga 1070 ti, 2x 3000mhz Corsair Vengeance White Led, 2x Samsung SSD, a Corsair H100i v2, 3x TT Riing White Led 120mm fans. How much power will my system draw? Thanks in advance!!! A 9900K is ludicrously overkill for a 1070Ti. This looks like the first build for the "Magnificent" that's using 32 gigs of RAM - is there a reason for that? I was under the impression that unless you're doing application heavy work that 16 should be just fine for gaming. Are those compatible with this build? 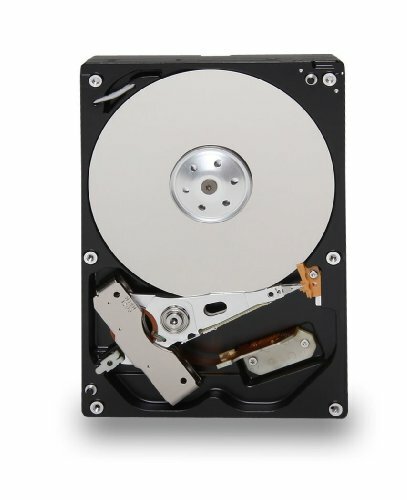 What HDD would you recommend? I absolutely agree. A 1TB NVMe drive is only like $20 more, and 4TB is definitely a better sweet spot for both price/GB and reliability. Will this be able to stream 720p @60 while gaming? 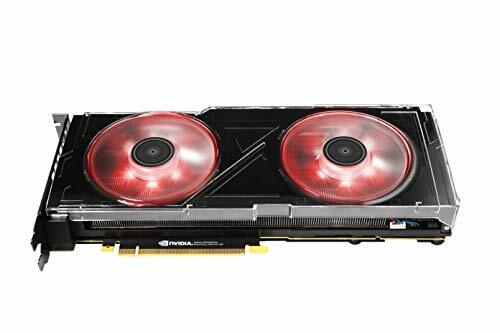 Will a capture card be needed? With a good Internet connection then you'll be fine. Depends what you want to stream. If you stream games from the PC you won't need a capture card. Not really... If you wanna save some bucks then the stock cooler will do. You can't really OC the Chip with it tho.. I am not sure about this build it is very borderline in my opinion. They say that below £1,400 you should go AMD, above £1,400 it is Intel all the way. You need to rethink your storage solution though. Toshiba HDDs are garbage, they should be avoided at all cost, no matter the price. The 860 QVO is also a bit of a suspect choice for the main drive. I was looking into these just yesterday for my i9900k build, but as a data drive ie long term storage, and not an OS drive. Watching this video regarding the 860 QVO, it was enough to convince me that the drive was only good for data storage, nothing more. Isn't that PSU a little too liberal? Then again I've also seen a 1070/8700k build use less than 500 watts under load, too. So I guess there are other factors there. Still, I would get a 850w just for the saftey and future-proof appeal. Are you sure your using your components, like, all the way? Is your Gpu clocked low? At stock setting? RAM Speed set under? like maybe below 3000mhz? Is it stressed very much? Do you fully use the ability? What about the CPU cooler? Is it the default prism? Do you have many fans/RGB lighting? USB Devices? Expansion Cards? Anything else?